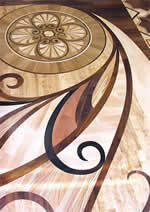 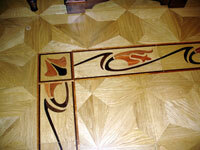 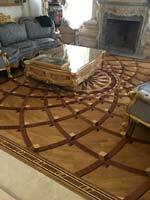 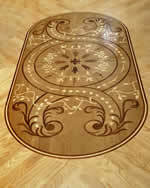 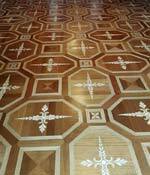 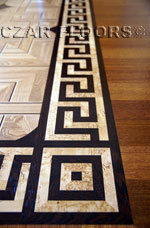 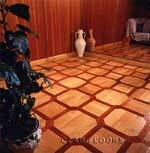 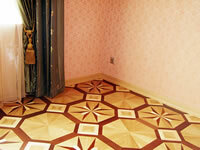 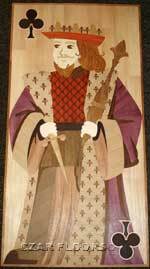 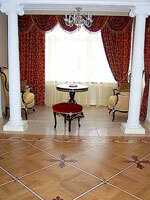 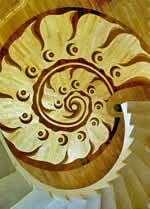 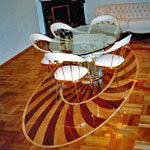 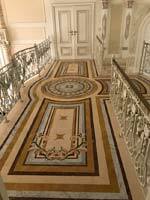 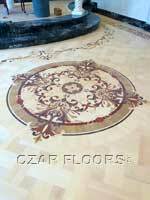 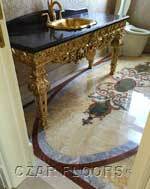 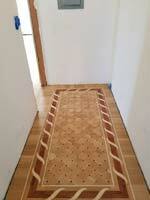 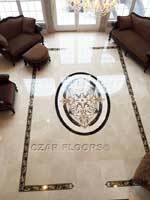 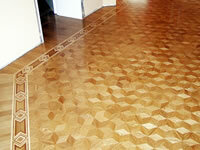 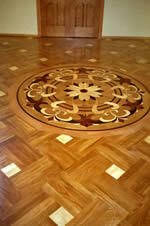 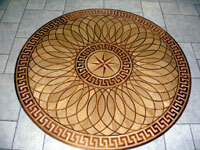 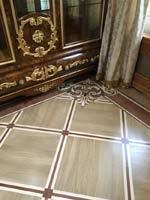 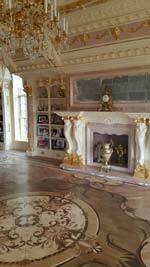 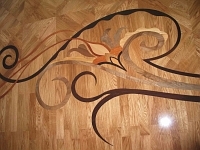 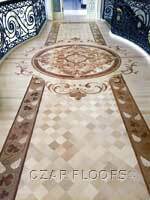 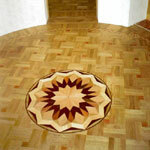 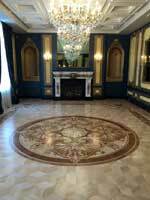 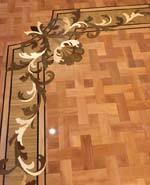 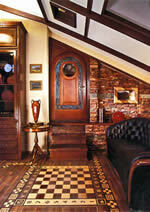 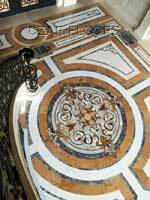 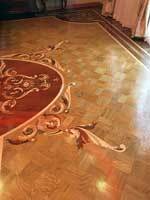 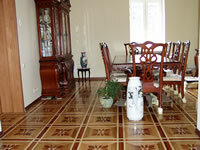 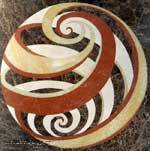 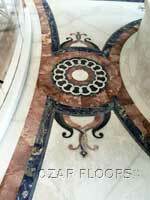 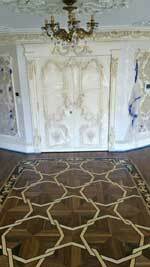 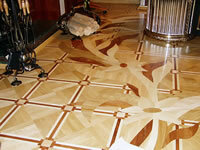 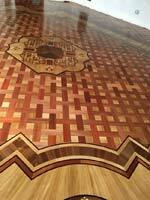 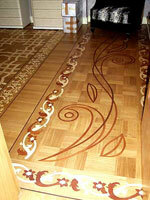 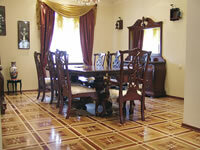 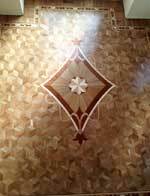 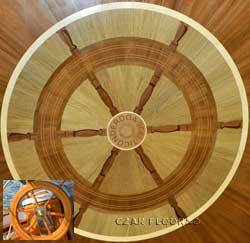 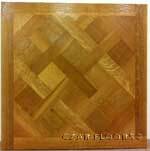 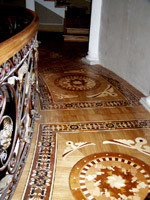 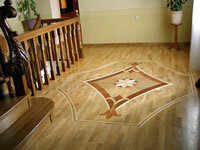 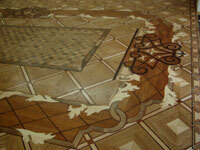 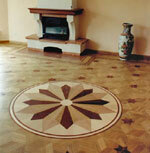 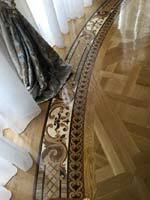 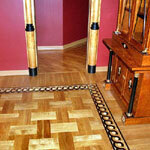 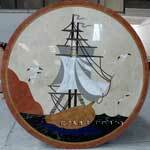 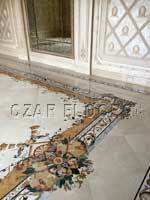 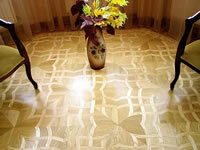 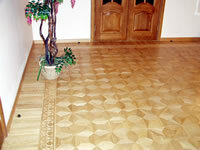 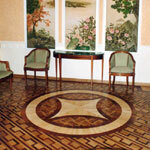 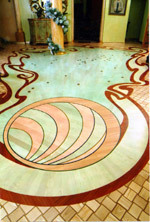 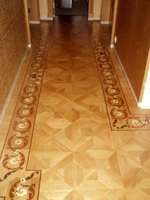 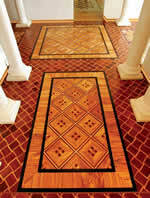 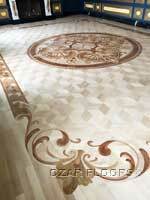 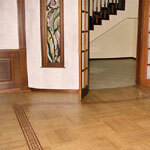 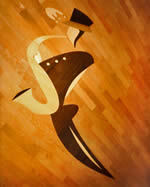 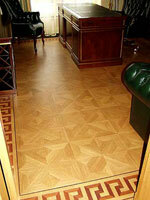 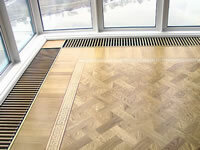 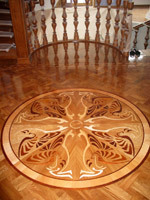 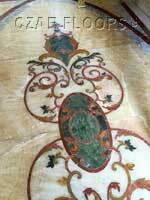 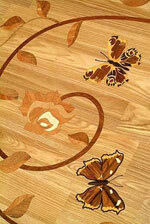 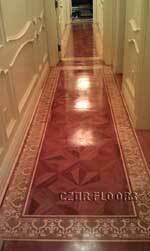 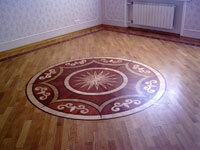 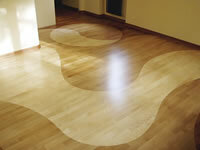 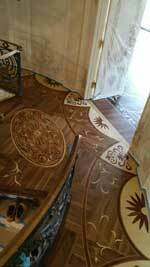 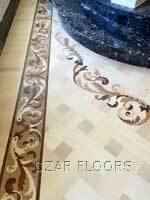 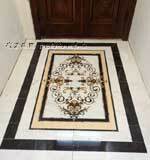 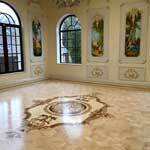 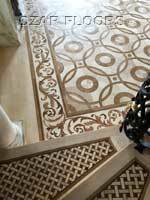 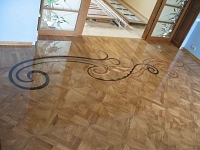 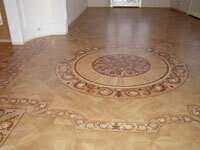 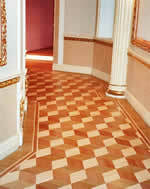 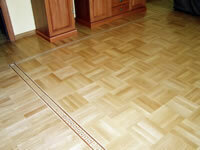 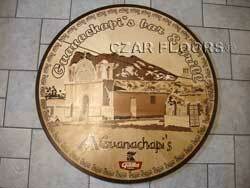 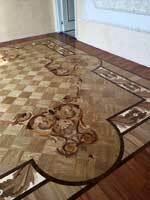 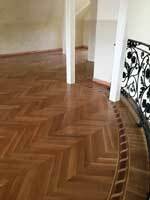 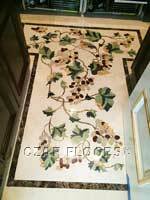 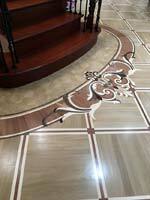 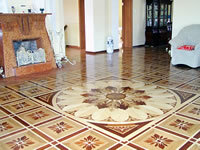 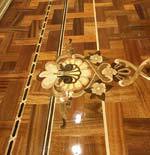 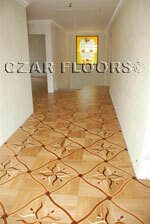 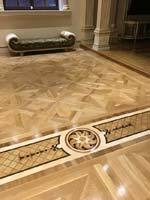 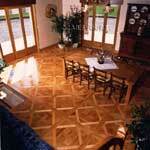 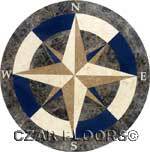 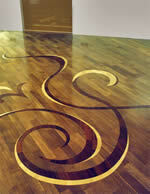 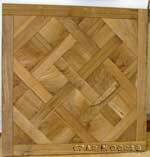 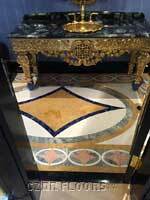 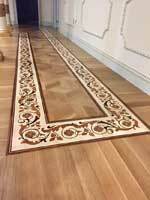 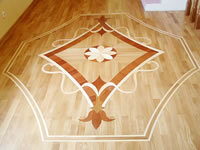 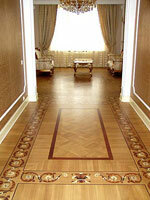 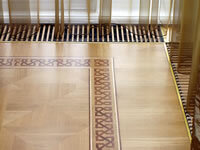 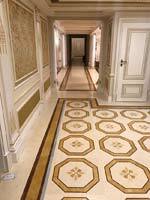 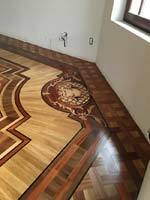 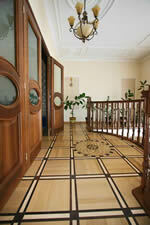 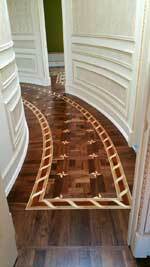 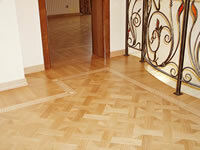 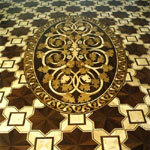 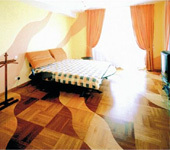 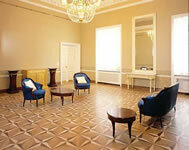 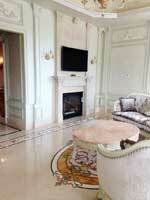 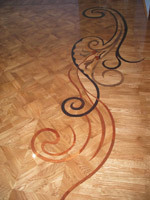 Examples, photos of the wood and stone floors created by Czar Floors. 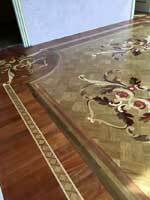 Many photos were submitted by satisfied customers. 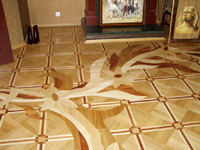 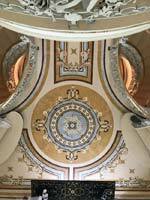 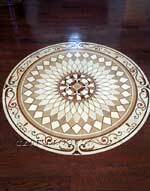 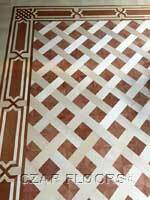 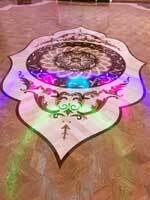 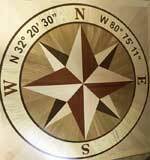 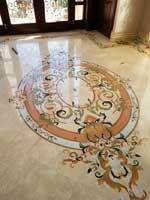 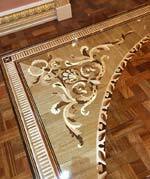 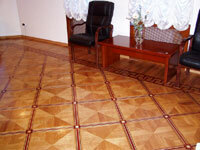 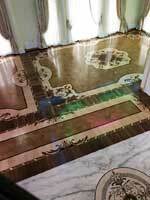 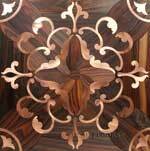 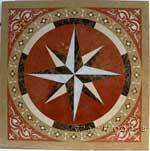 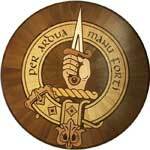 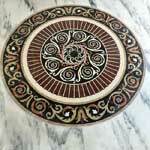 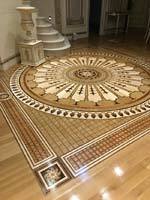 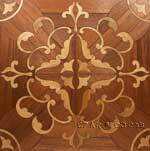 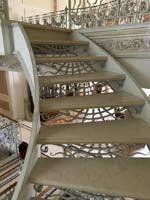 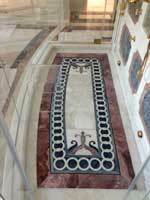 This page is a good place to start getting ideas on floor design, floor elements and features. 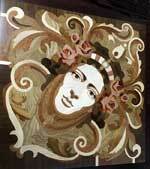 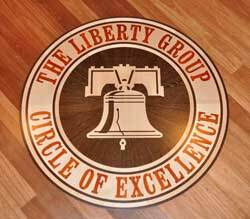 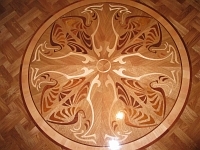 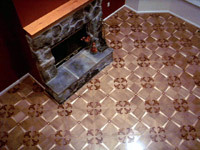 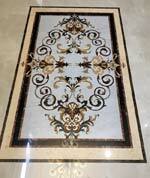 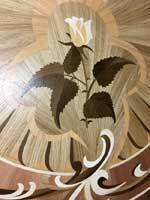 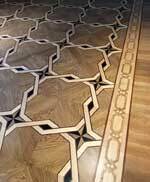 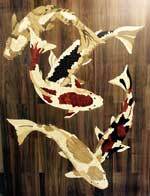 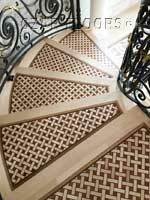 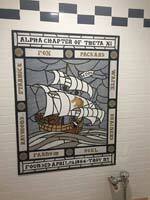 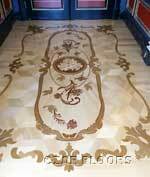 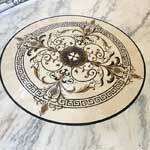 Any flooring can be customized to fit your unique needs. 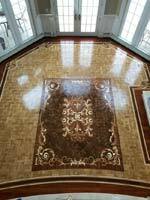 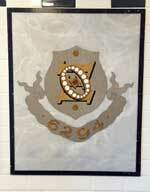 Call or email us today with your new project!